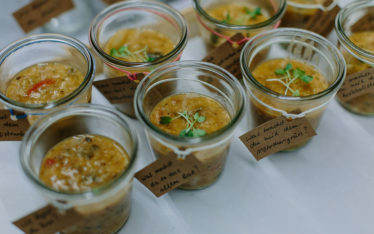 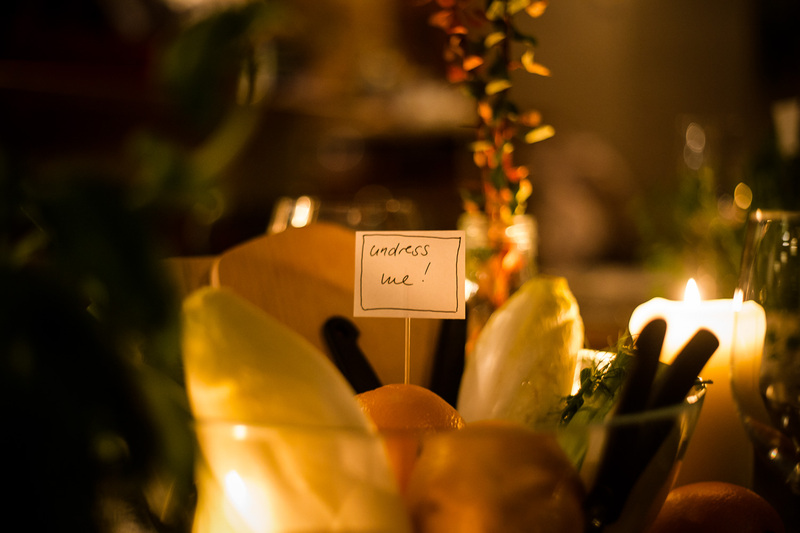 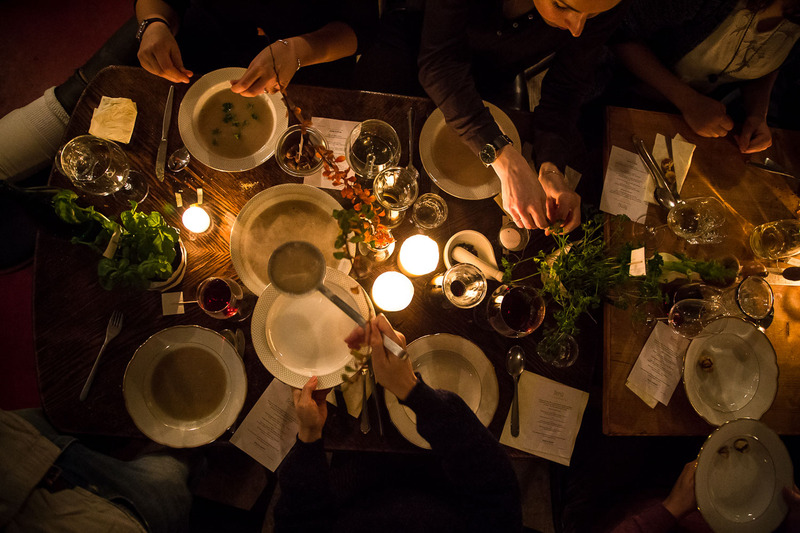 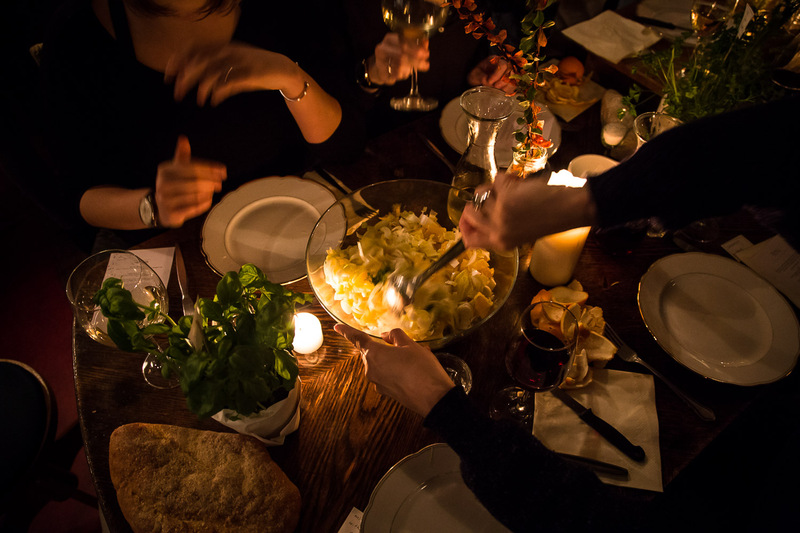 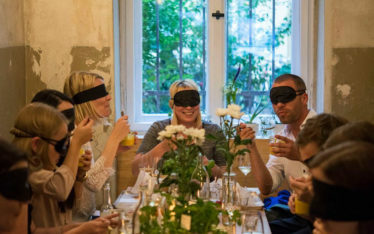 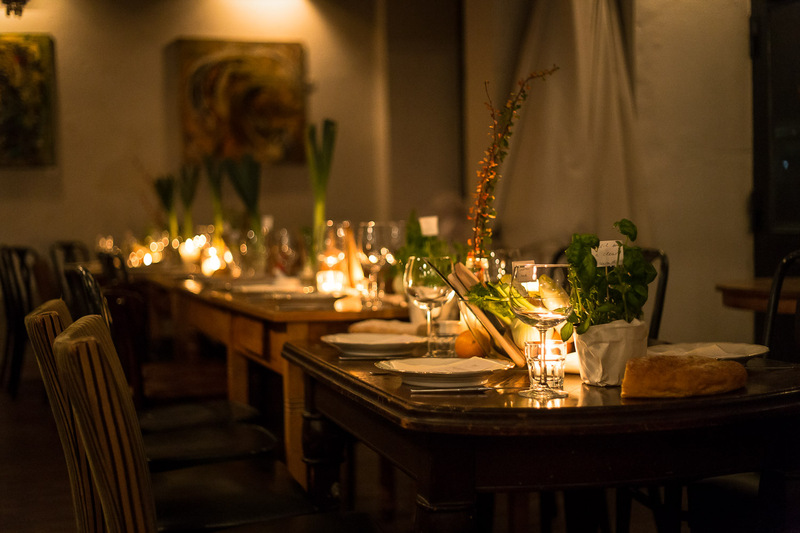 Wild & Root were inviting to one of our interactive supper clubs where guests are going on an adventurous dining experience. 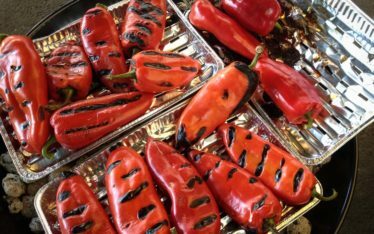 They discover the potential and roots of our local products and get involved with hands-on work. 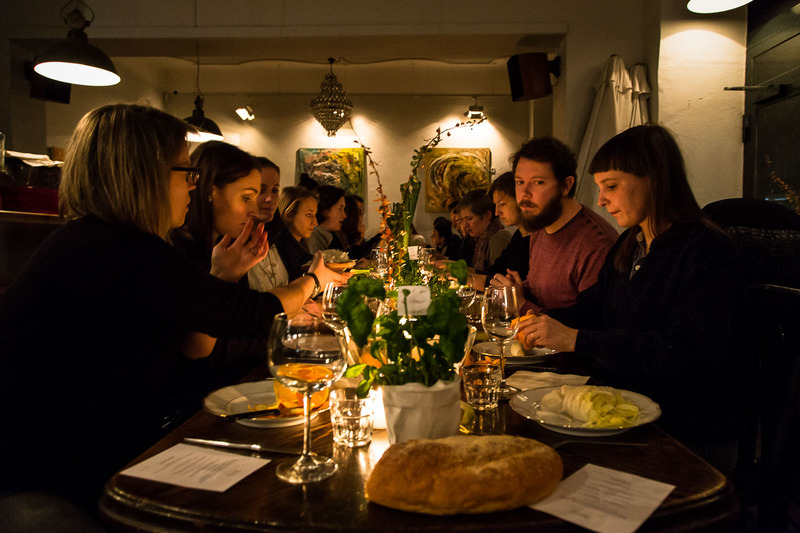 This event took places at Galerie Café Saarbach in Berlin Kreuzberg.